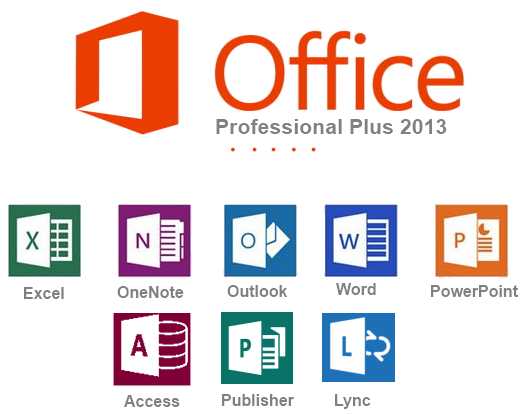 Microsoft Office 2013 is the future of productivity. It is an exciting release for users and developers alike. Wherever you go, Office 2013 roams with you, incorporating your email, important documents, contacts, calendars, and personal settings on nearly any device, including touch-enabled experiences.